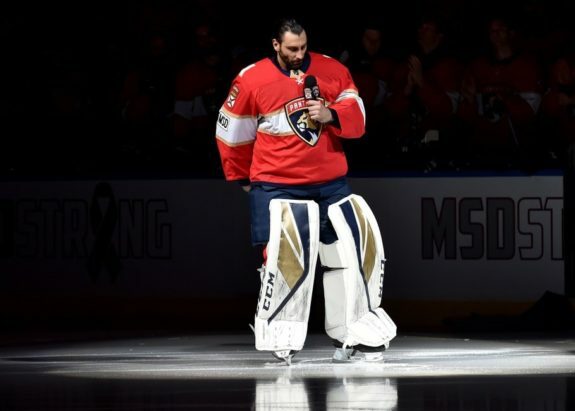 SUNRISE, Fla. — Roberto Luongo won 227 games during his 20s. He won 262 more games during his 30s. Florida’s veteran goalie — the oldest netminder and third-oldest player to appear in the NHL this season — will celebrate his milestone 40th birthday on Thursday. He’s tentatively scheduled to start the Panthers’ season-finale on Saturday night. Then it’ll be time for Luongo to begin his rite of spring: figuring out whether to keep playing. Luongo still has three years left on his contract and hasn’t given any indication that he’s looking at Saturday night as a farewell. 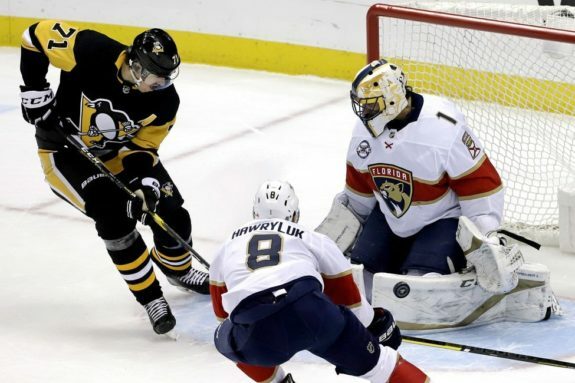 He led the Panthers’ goaltender corps in starts and minutes this season — even after injuring a knee on opening night and missing a month, then being sidelined again a few weeks later with an aggravation of the same problem. The Panthers missed the playoffs again. The franchise hasn’t won a post-season series since 1996. But in the room, Luongo’s voice still carries more weight than any other. 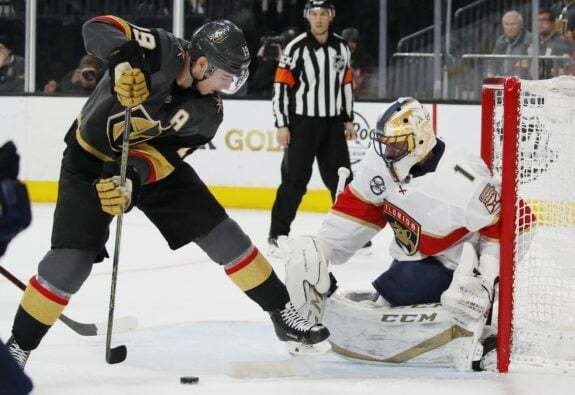 Luongo’s numbers this season weren’t great: His goals-against average is 3.10, the highest of any full season in his career, and his save percentage is a career-low .900. But the Panthers were plagued by defensive issues all season, which needs consideration when looking at Luongo’s numbers. And he’s finishing the year strong, with a 4-1-0 record in his last five starts. The Panthers plan to be active in free agency this summer. They’ll likely target a top goalie on July 1 and have been high on Montembeault’s potential. 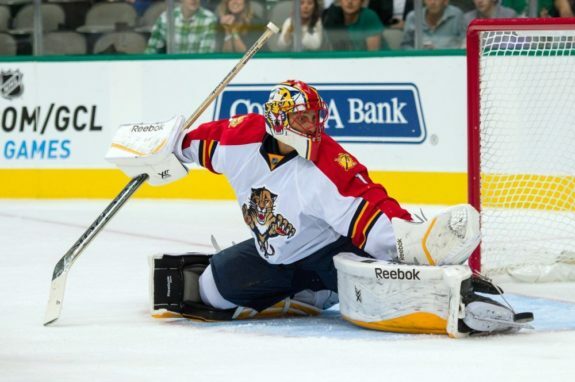 Still, it would still be shocking if Florida didn’t try to convince Luongo to come back. He remains a fan favourite, the veritable face of the franchise. 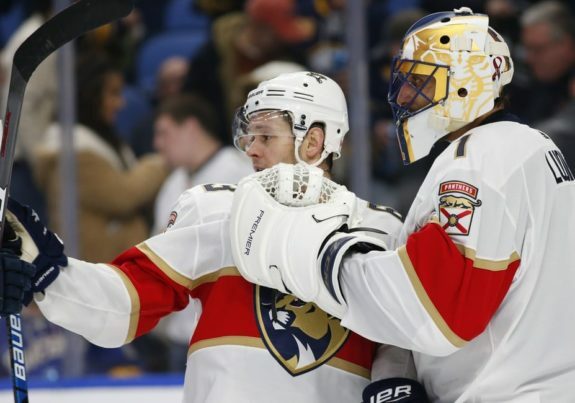 He’s third in NHL history in wins, second all-time in saves, and has won more games with the Panthers than any two other goalies to ever don the team colours have combined. And if anyone thinks his mind is made up, Luongo turned to Twitter this week in an effort to debunk a report that health issues are soon going to usher in the end of his career.